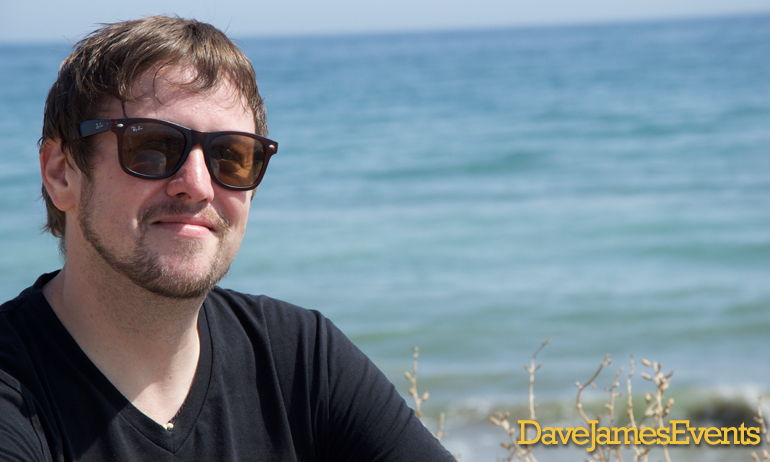 DJ Danny Nation is one of the most well known DJs on the Costa Del Sol club scene. 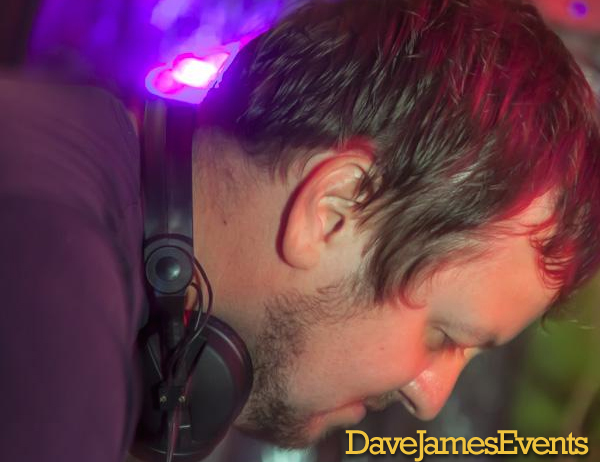 His style covers funk, soul, disco, rare groove, house, garage, and crowd pleasing commercial anthems. 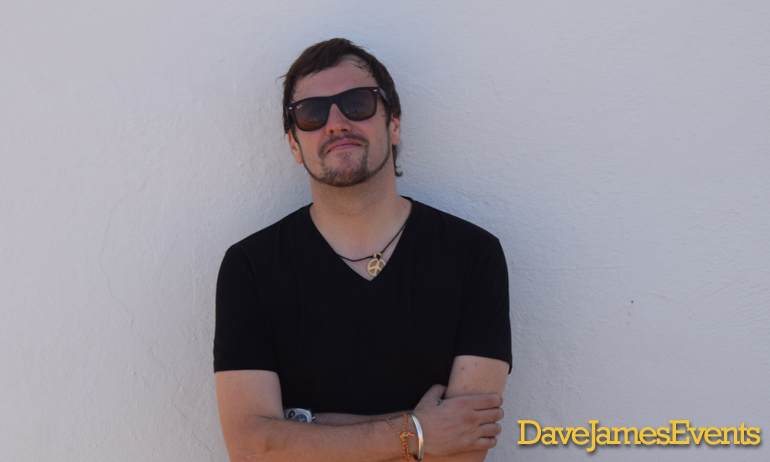 Danny has played at some of the biggest beach parties in the world, including Nissi Beach-Ayia Napa, Fullmoon Party-Koh Phangan and various festivals across Asia, Europe and the US. DJ Danny Nation travels the world performing at venues New York, Ibiza, Ayia Napa, Bali, Phuket, Koh Phangan, Koh Samui, Bangkok, Paris, Cape Town, Johannesburg, Toronto, Vancouver BC. You may also catch Danny playing his music on radio stations all over Europe. DJ Danny Nation has a talent for hitting the spot. If you book Danny to perform at your event, you’re not just booking a DJ you are booking an artist. A man who lives and breathes the music he plays. Please call, text, or WhatsApp +34 684 246537 or simply fill in the form below and we will get back to you.